Grease New World V-Cinema announced! Twitter user @shin753315 has just shared a discovery that is sure to excite many fans of Kamen Rider Build. 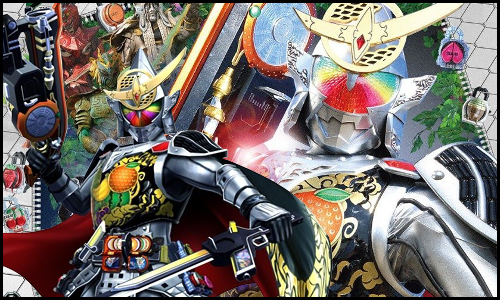 Like the recent Cross-Z New World, we're about to get another V-Cinema taking place on this fresh Earth with Kamen Rider Grease New World! In the attached video, we can see that there's a deluxe DVD/Blu Ray pack slated for release the same month as the standard edition, both due in November 2019. The deluxe set retailing for 10,000 yen. The deluxe pack will also include a new DX Full Bottle for Grease. Is this another Build Driver upgrade or a Sclash Driver upgrade? And always nice to see Grease back! 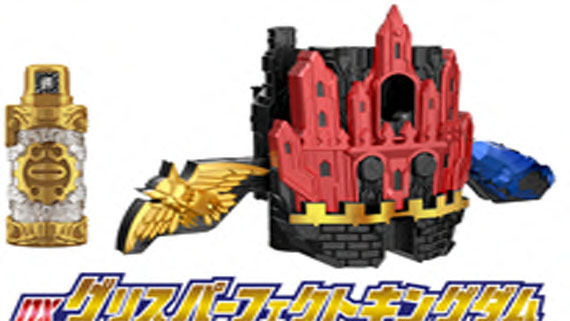 it's a Cross-Z Dragon remold, so if it is real it'd be in the Build Driver, so Grease would have more Build Driver forms than Sclash Driver forms. I just hope if he gets a new form in the movie, they make a RKF for it. I hope Grease Blizzard will be featured, even when they introduce a new form to surpass it. Indeed. The world needs more Grease Blizzard. Could be fake, but with how popular he is, wouldn't surprise me if it's legit. Besides, he might have some cameos in later series anyway, so it'd make sense they'd want to keep the actor/character presence at the forefront right now. The timing does line up to potential other things too. *Shrug* so skepticism is expected, but if legit, would be awesome. They have done a special for the other mains already anyway. And this would be a great build for other things too. The pirated leak raw of cross new world is out already from socials. It's very face paced and kind of open ended. I'm glad hes getting a new proper form, I like Blizzard but it didn't really feel like a big upgrade. I really like how much push Kouhei Takeda is getting, he'll remain one of my favorites.